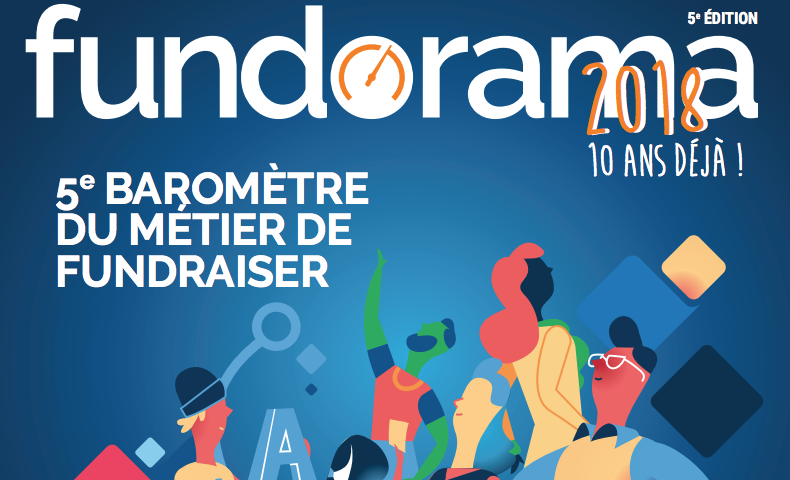 Job satisfaction and optimism about the future are high among fundraisers in France despite an increasing workload and concerns over raising sufficient funds, according to the latest Fundorama from the French Association of Fundraisers. The fifth edition of Fundorama reveals the current fundraiser profile in France to be predominately young, female and Parisian. 32% of those surveyed were under 35 and 34% aged between 35 and 44, with almost half working in Paris. The proportion of women to men is also growing with 77% of the fundraisers questioned identifying as female, up from 53% in 2008. Almost half (48%) of the professionals surveyed have been working in fundraising for three to 10 years, the majority in the areas of business partnerships, major donors, and communication and events, while 47% of their organisations are national – up from 34% in 2013. Job satisfaction remains high, with 95% feeling attached to the sector and 81% to the profession. The main motivators identified were the cause itself and the meaning found through their work, with 60% of respondents prepared to earn less than in other sectors in order to continue working there. However, there are sources of tension. 69% find their job stressful, with the biggest contributing factors being lack of a well-defined global strategy, increasing workload, relationships at work, and the speed at which the profession is evolving. The main focuses for the coming year were finding new ways of fundraising, which was a priority for 85% of respondents, and investing in development, with 96% agreeing that the sector is undergoing significant changes, and will continue to do so Despite these concerns, 93% of respondents remain optimistic about the future.